Celebrating 40 years. 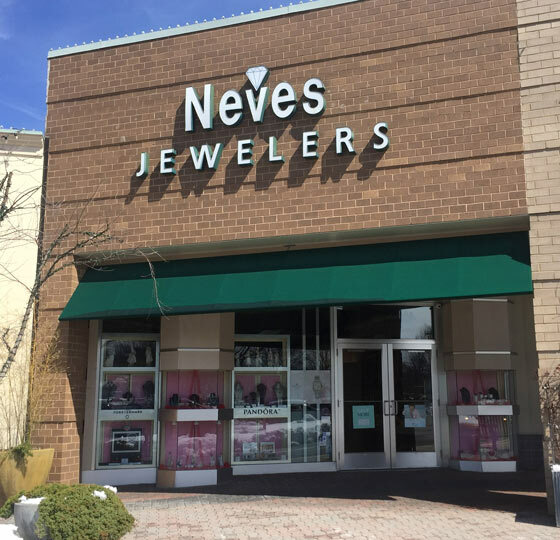 Neves Jewelers has been New Jersey’s most trusted family jeweler. 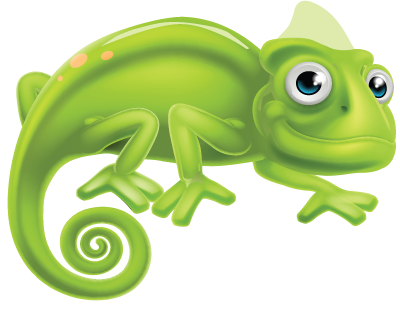 Our knowledgeable, friendly and experienced sales associates are ready to assist you. We offer many of the finest designer names in the jewelry world. All lines not available in all stores. Please call the store to check for availability.